Lieutenant Colonel Sharlene Otto has told the Western Cape High Court that the DNA of Rudi and Teresa van Breda was found under Henri van Breda's fingernails and that no unknown DNA was found in the family's luxury De Zalze Estate home. 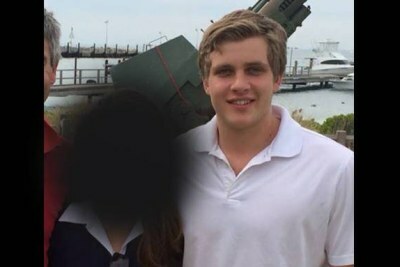 The accused, Henry Van Breda, faces three counts of murder and one of attempted murder. Martin and Teresa van Breda with their daughter, Marli, 16, and sons, Henri, 20, left, and Rudi, 22, on a family holiday posted on Facebook. 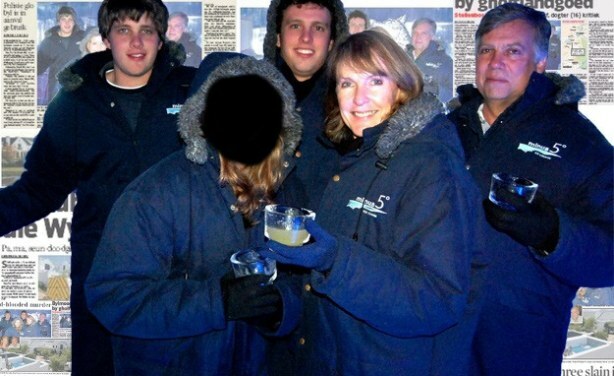 South Africa: Van Breda Trial Media Ruling - Who Were the Winners?